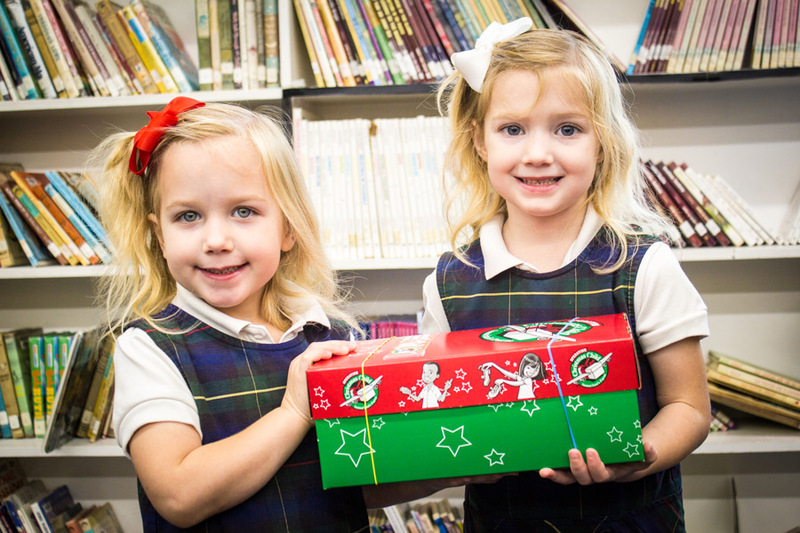 Since the beginning of the school year, students from K4 through 6th grade have been raising money to send shoe boxes filled with gifts to needy children around the world through Operation Christmas Child. 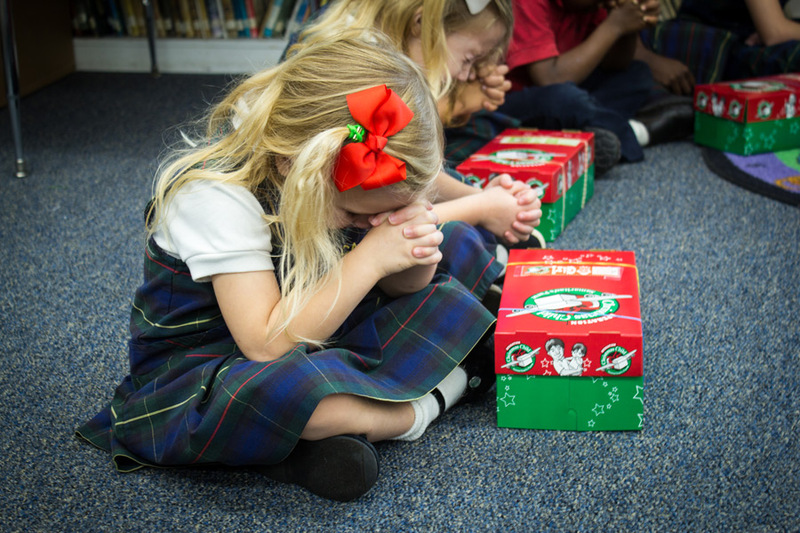 Over $300 was raised to cover the cost of sending these boxes filled with gifts and a Gospel booklet so children can hear about Jesus. 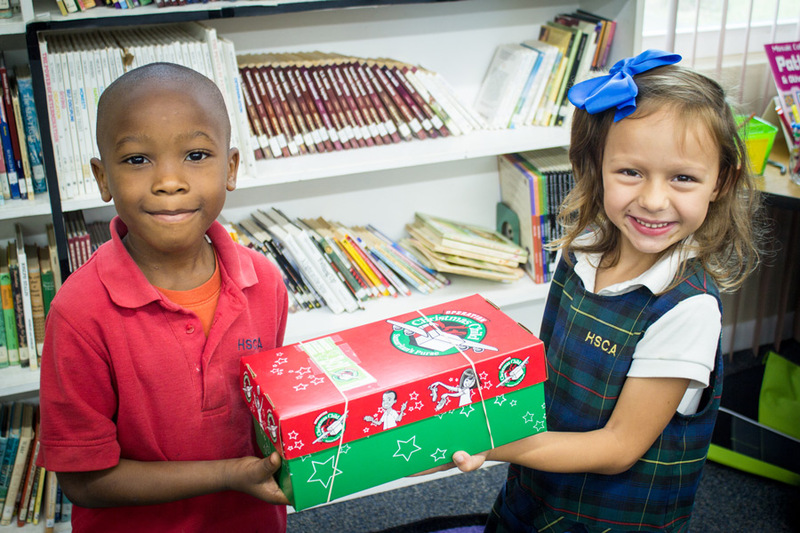 On November 13th, the students assembled over 40 boxes! 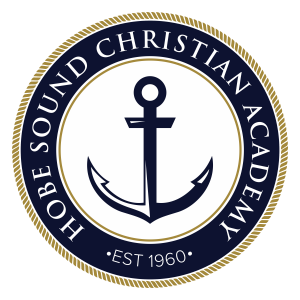 Children from all around the globe will be blessed by the generous hearts of our students at HSCA!